Paramount Business Jets proudly offers private, business, and executive jet charter flights to and from Melbourne VIC, Australia. Five airports, located within a 50 mile radius of Melbourne service the city: Melbourne Essendon Airport (MEB), Melbourne Internationall Airport (MEL), Melbourne Moorabbin Airport (MBW), Point Cook Airport (YMPC), and Avalon Airport (AVV). All of these options provide convenient, efficient, and customizable travel to meet all your individual needs. 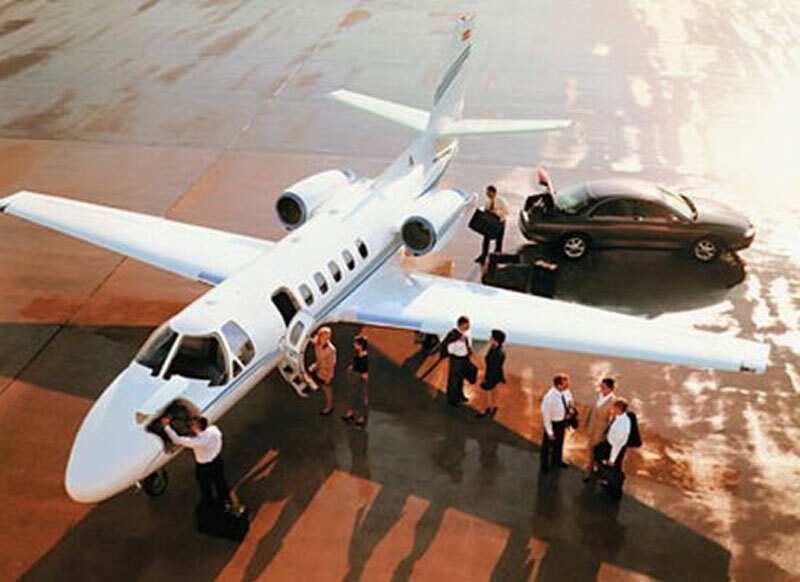 The most commonly used aircraft for charter in the region include the Cessna Conquest II, Fairchild Metro 23 (turbo props), the Hawker 800 XP and Citation III (midsize jets), the Citation X (large jets), the Legacy 600, Gulfstream G450, Challenger 604 (large jets), and the Global Express XRS (ultra long range jets). At PBJ, we also offer reasonably discounted one way and empty legs as well as luxurious VIP airliners for charter flights to and from Melbourne. For a customized jet charter quote, please call us 24/7 at 1-877-727-2538, email us at charter@paramountbusinessjets.com, or simply fill out an online request form and we will get to you as soon as possible. Melbourne is a major port and the second largest city in southeastern Australia. Nestled on the Port Phillip Bay, Melbourne is the state capital, as well as the cultural and fashion capital of Victoria. It became state capital in 1851 and was capital of Australia from 1901 until 1927. The dynamic, multicultural city boasts historical architecture, modern skyscrapers, great restaurants, fantastic shopping, beautiful gardens and parklands. One of the popular Melbourne's areas for social, cultural and commercial activities is Federation Square, located in the central business district of the city. Federation Square is in a size of new city block, featuring modern architecture, fine art galleries, and a vibrant calendar of events. Federation Square hosts the Ian Potter Center (a world-famous gallery dedicated to Australian art), and the Australian Center for the Moving Image. Melbourne's attractions include the Old Melbourne Gaol, the Eureka Tower, the Melbourne Observation Deck, the National Gallery of Victoria International, the Melbourne Museum, the Melbourne Cricket Ground, the Australian Cricket Hall of Fame and National Sports Museum, the Melbourne Zoo, Rippon Lea Estate, the Heide Museum of Modern Art, the Melbourne Aquarium, and the William Ricketts Sanctuary. Melbourne is also famous for the Queen Victoria Market, the largest premier open-air market in the southern hemisphere, and a variety of parklands and gardens, including Royal Botanic Gardens, Fitzroy Gardens, Flagstaff Gardens and Treasury Gardens.